The Penguins knew Beau Bennett was a special player when they selected the forward in the first round (20th overall) of the 2010 NHL Draft. He hasn’t disappointed since deciding to turn professional last season. Bennett played 26 NHL games (and six playoff contests) last season and made the 2013-14 roster out of training camp, currently skating on a line with Jussi Jokinen and Evgeni Malkin. 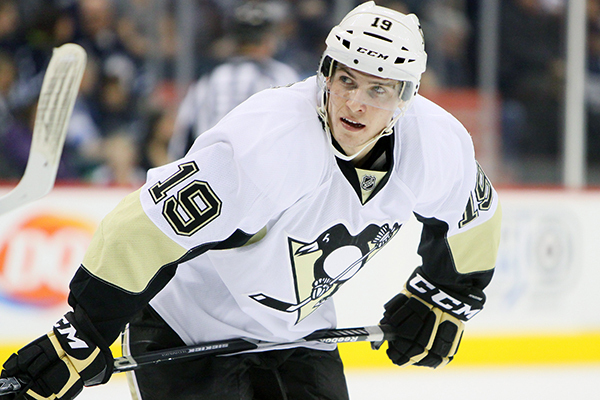 We’re seeing what the skille winger is capable of doing on the ice, and it’s exciting. Off the ice, the California native (nicknamed “Sunshine” after the Remember the Titans character from the same state) has won over his teammates, coaches, staff and the fans with his friendly and easygoing personality – which he has become more comfortable showing over time. 1. Beau really DOES know. Bennett was born on Nov. 27, 1991 to dad Kurt and mom Louanna in Gardena, California, which is about a 20-30 minute drive from Los Angeles. He was named after the "Bo Knows" Nike commercial campaign. Bennett has two brothers, Wade and Shane, and a sister, Bailey. He was raised in Gardena and attended Valley Christian High School in Cerritos. 2. Beau supports the WNBA. What’s the best part about living in California? “Weather. Family. Friends. Although I have a lot of friends out here and all over the States now, but back home, I have the same group of close five friends that I’ve had since I was five years old. It’s basically family.” He likes playing beach volleyball and paddleboarding. 3. Beau tends to go with the flow. 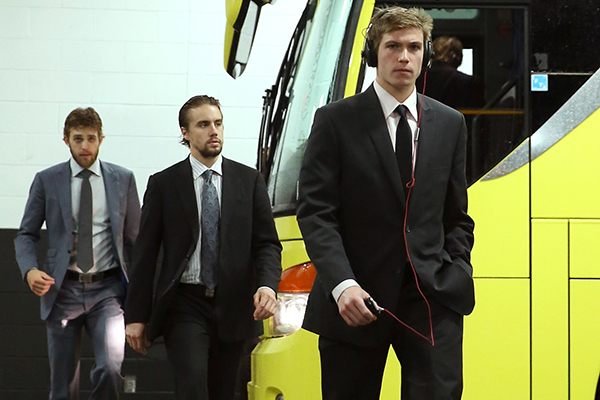 Bennett getting off the bus for a game wearing his headphones (Getty Images). 4. Beau can play the piano. 5. Beau is a big Drake fan (and has Miley Cyrus’ ‘Wrecking Ball’ on repeat). 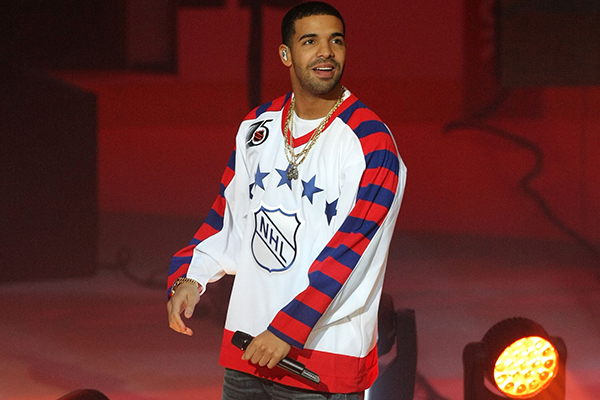 Toronto native Drake performing at the 2012 NHL All-Star Game (Getty Images). 7. Beau just got a place with Robert Bortuzzo. 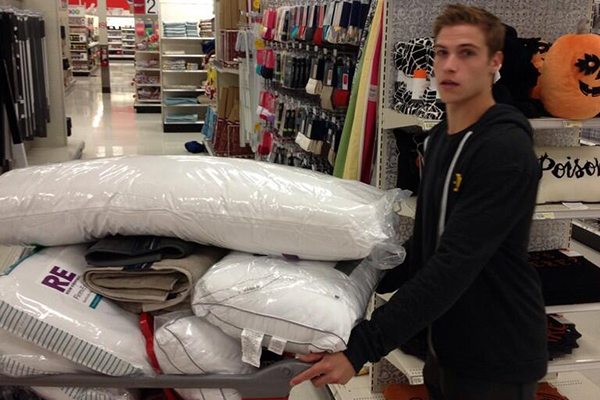 Bortuzzo (@rbontuzzi21) tweeted this photo of Bennett "decimating the pillow population" while buying stuff for their new place. 8. He loves a good burrito. In Pittsburgh, Bennett loves going to the restaurant Il Pizzaiolo in Market Square. 9. Beau has a massive movie collection. 10. He’s a Call of Duty guy. Bennett also plays video games during his free time. He bought an X-Box the other day and is currently playing Call of Duty: Black Ops II. Him and Bortuzzo also have a Nintendo 64 for their house, where they plan on playing a lot of Mario Kart. 11. What’s the one thing he can’t live without? 12. Actually, Beau wouldn’t know anything if it weren’t for Twitter. Follow him on Twitter and Instagram at @BeauBennett78. A sample Instagram photo from Bennett. Caption: "Cameras make me weird #facetime"
13. Beau didn’t transition completely to ice hockey from roller until age 15. When he did commit fully to ice hockey, Bennett played for the Los Angeles Jr. Kings of the Midwest Elite Hockey League (MWEHL). He visited Pittsburgh two years before being drafted by the organization to play in the Under-18 AAA Nationals at the RMU Islands Sports Center as a member of the Jr. Kings. That was his second cross-country trip to the Steel City; he traveled there for the first time for a national AAA tournament as a peewee player. 14. 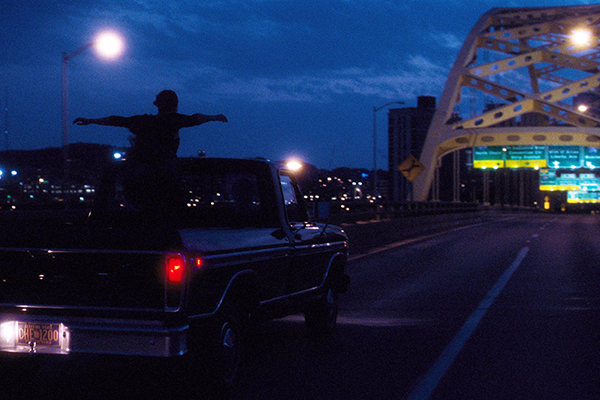 Beau didn’t want to go to college far from home. Bennett studied psychology and communications at Denver, opting to turn pro after his sophomore season. 15. Beau made his NHL debut in Winnipeg, where his grandma is from. Bennett made his NHL debut on Feb. 12, 2013 in Winnipeg, which is notable because it’s the home of his grandmother Bennett. She inspired Beau to play hockey by showing him pictures of hockey players from her time in Winnipeg. She and her sister eventually moved the family to California, and she still lives there in the same house to this day. 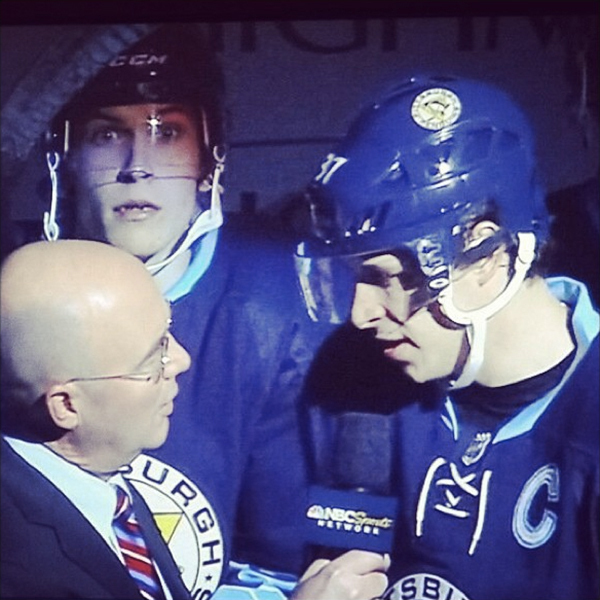 She watched her grandson make his NHL debut in her hometown on TV. Bennett making his NHL debut (Getty Images). 16. He lives the hoBEAU life. Finally, Beau can’t believe he’s making a living playing the game he grew up playing for fun.